A special SALE to get ready for…. the new ELP SHOP! 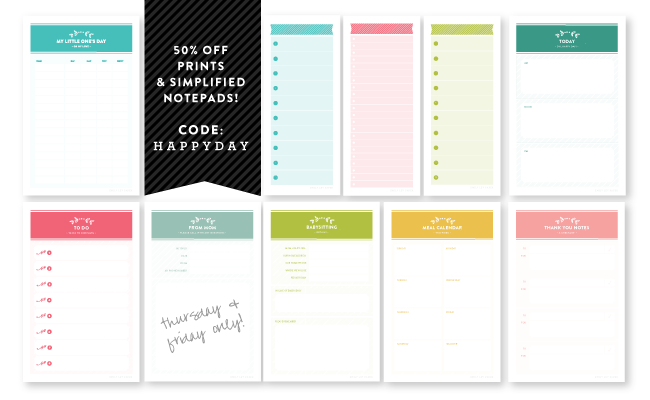 To prepare for THIS AWESOMENESS, all prints and Simplified Notepads are now 50% off in the Pop Up shop!! Today and tomorrow only! Use code HAPPYDAY at checkout. PS: Have you seen Boatman Geller’s super cute new iPhone covers below. I die. You better believe I will be ordering my own soon.